Fenomen theme hasn’t been updated in over 2 years. It may no longer be maintained or supported and may have compatibility issues when used with more recent versions of WordPress. New themes are always being added, so visit the homepage to see what’s new. 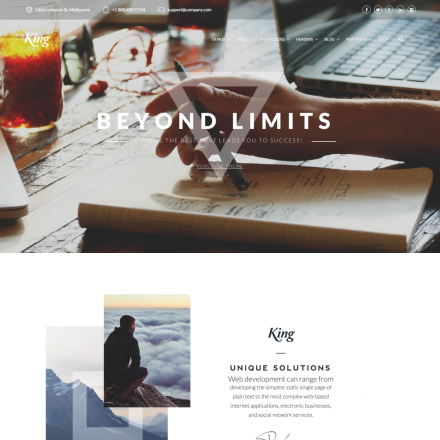 Fenomen is a premium WordPress theme. You may translate it to your language with Poedit translations editor. 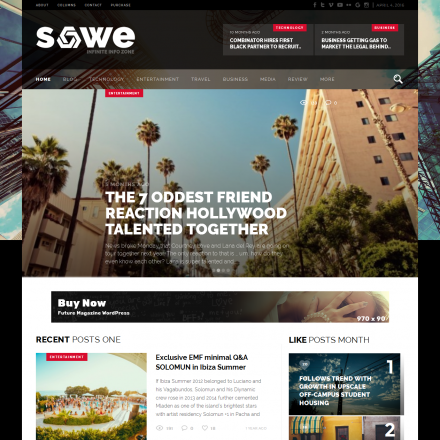 Fenomen is a modern magazine theme with flexible settings. You can choose one of the six header layout options and one of the three footer layout options. Also available are 4 types of page navigation types, including infinite scrolling. For post pages, you can choose where the social network buttons are located. The theme also supports 5 post formats, including galleries, and allows you to configure the appearance of those galleries. 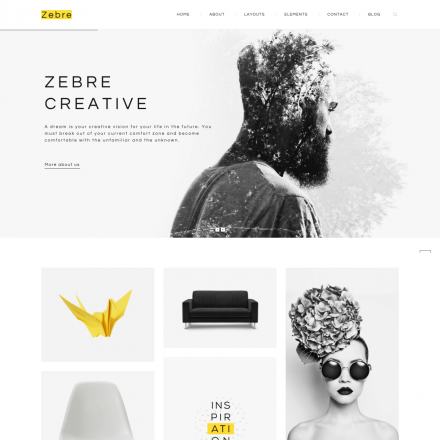 The theme is compatible with WooCommerce and comes with the Slider Revolution and Visual Composer plugins included.